Come see what’s new at Foley Rents! 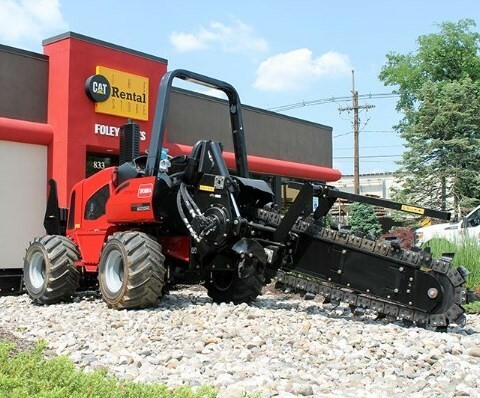 Using Toro-exclusive trencher drive technology - the only trencher to use a flywheel, torsion shaft, and planetary gear box reduction system – the RT600 delivers smooth, consistent performance in the toughest digging conditions. Optional backhoe, easy backfilling, Optional P85 Vibratory Plow and more. 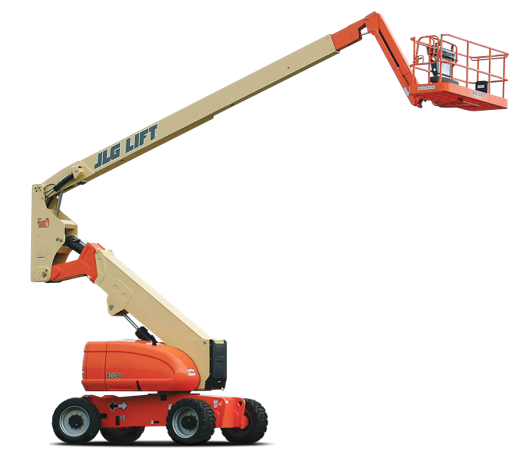 We have supplemented our Genie boom lift fleet with additional JLG models to ensure we have every platform height and width available. Ranging from 45 to 85 feet in platform height, and 72 to 96 feet in width, these new JLG models offers far reach and top performance. 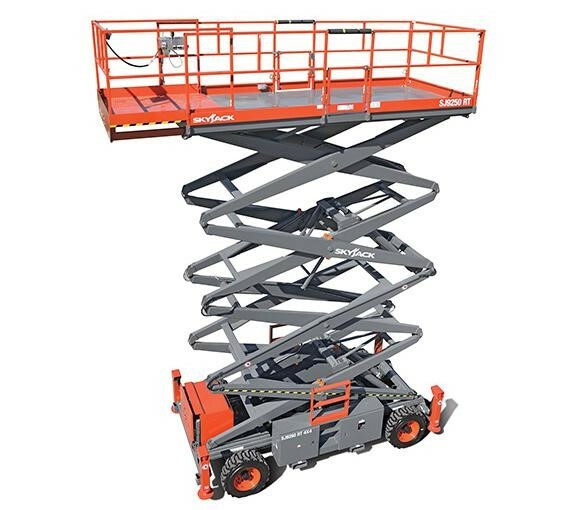 Skyjack’s new Scissor lifts offers a trusted, easy to service, low maintenance design that extends into an all new class of machine for Skyjack. Take the SJIII 4740 for example, using the same commonality and service friendly components that have become standard across Skyjack’s other DC electric product, this new machine reaches working heights of 45 ft. The SJIII 4740 comes complete with front wheel drive, fast and efficient emergency lowering, pothole protection and serviceability. We are excited to offer the Hilti line of small compaction tools. 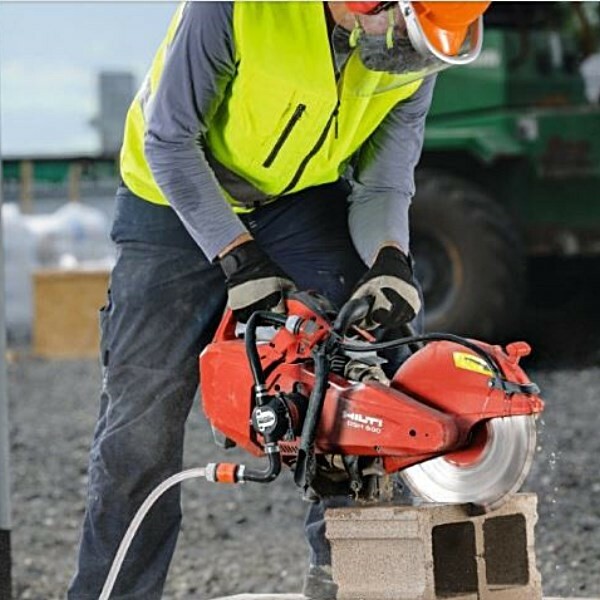 Buy or rent hammers for demolition, chipping and chiseling, as well as, gas powered cut-off saws with a unique auto-choke system and customized blades - designed for easy starting and fast cutting speeds. 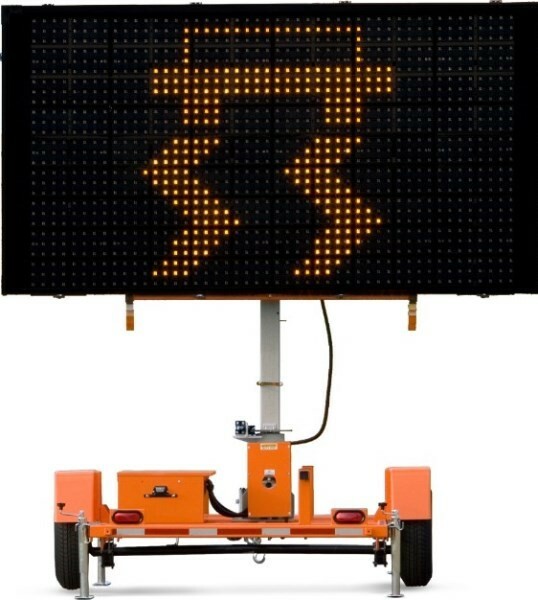 Do you need reliable traffic, public safety or construction light up signs? We can help with a variety of message and arrow boards for your job.